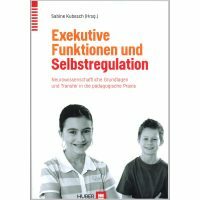 Warenkorb anzeigen „Achtsamkeit & Meditation im täglichen Leben von Jon Kabat-Zinn, Heike Born“ wurde Ihrem Warenkorb hinzugefügt. 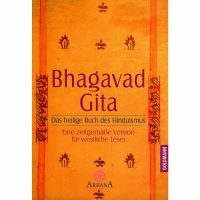 Klappentext: Amanaskayoga is a text on layayoga which gives valuable technique of laya to transcend the mundane world which it considers to be a fancy projection of the mind. Since this visible world is beset with changes, inconsistency and therefore forms the very bedrock of unending suffering and pain, it should ideally be transcended by all means. 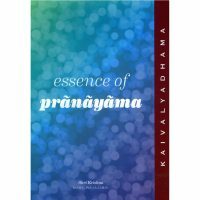 The cause of world and misery is one´s own mind which one can overcome through the method of laya as suggested in this text. 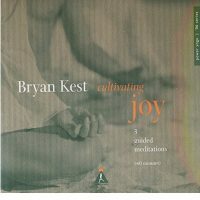 According to Amanaskayoga, no other state, phase, condition, experience except amanaska holds more value. Moreover, amanaska state is a universal one and therefore can be practised by all human beings. After setting up the target, the teaching of amanaskayoga recommends simple method of self-absorption or laya which ensures success in achieving the state of amanaska. Additionally, a spiritual master holds the key to success on this path.